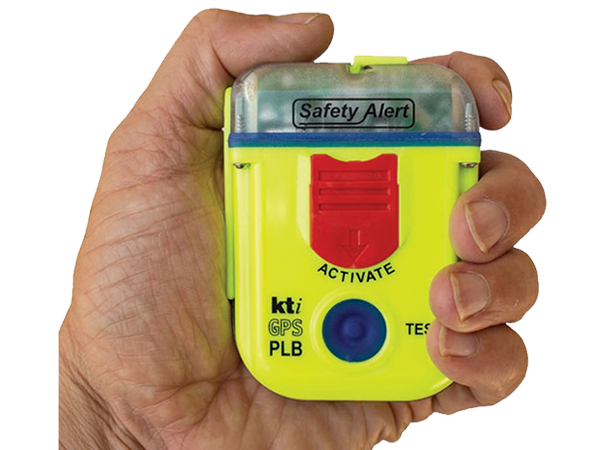 Why put yourself in a precarious situation when for less than $300, help is at hand if you have a KTI SafetyAlert PLB in your pocket! 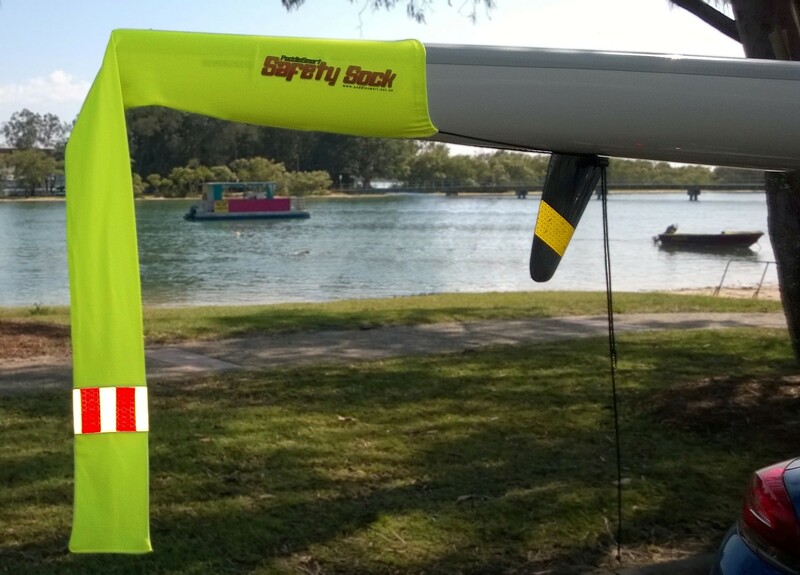 Designed to remain with you when you paddle, KTI PLB has the same lifesaving technology as an EPIRB, but in a smaller, light-weight design. It’s supplied with an impact resistant case, retention lanyard, mirror and whistle and is self buoyant without any external flotation cover. Whether you’re ocean racing, or on a wilderness adventure paddle, the SafetyAlert PLB is small enough and light enough to take anywhere. Your life is important. 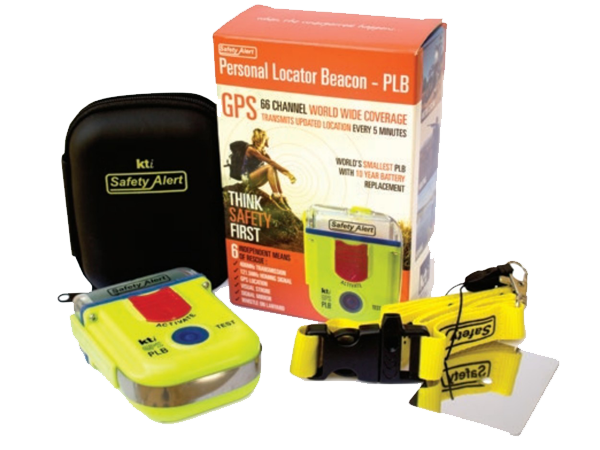 Invest in a SafetyAlert PLB before you need it. It’s too late afterwards.